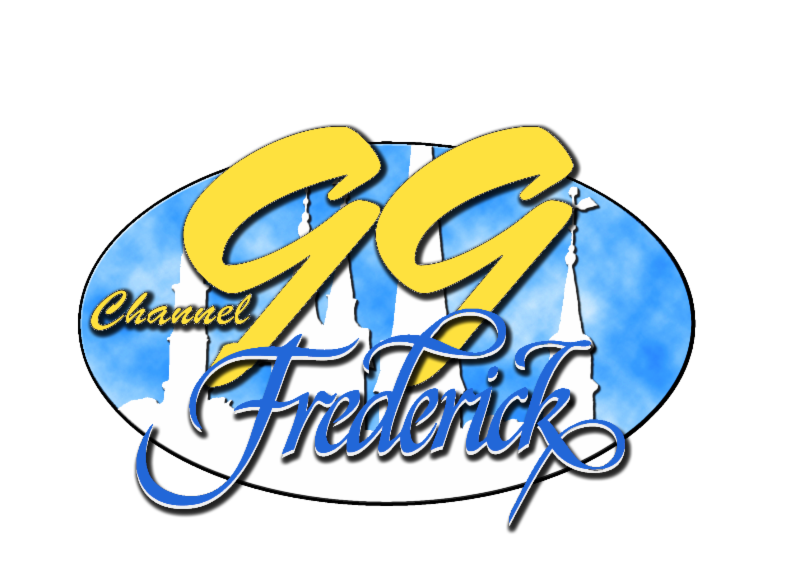 If you are new to the Frederick Maryland area, or just moved to downtown Frederick from further out, here are ten things you should know about, sign up for, and track. They will make your life more informed, easier, and fun! The first two would be helpful to any Frederick County residents as well. 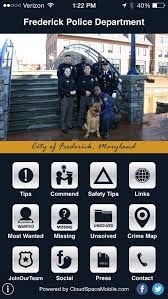 http://cityoffrederick.com/list.aspx?Mode=Subscribe#newsFlash which come to your email under the name of CivicPlus. Know Your Trash/Recycle/Yard Waste/Move Your Car Nights - Downtown Frederick has something going on most nights of the week: put your trash out, put recycling or yard waste out, or move your car, pile leaves in the street. It differs by street. 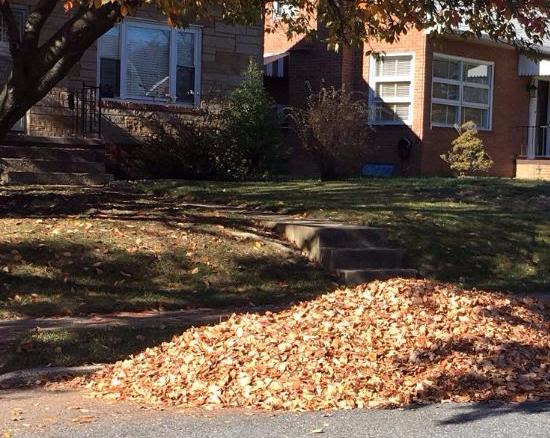 Leaf collection is different each year - look for a city announcement. If you live on 2nd, Church, 3rd, or 4th, I have a handy calendar that shows you everything on one page. Email me: darcyrichards01@gmail.com and ask for the calendar for your street. 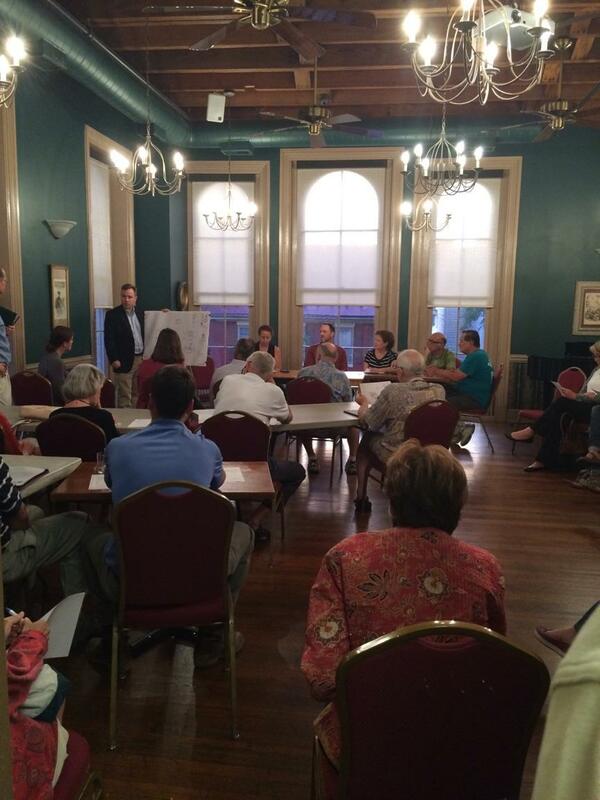 Neighborhood Advisory Councils - Frederick city Neighborhood Advisory Councils (NACs) are your citizen voice. The city defines a NAC as "a forum for residents to become involved in identifying and recommending positive changes to improve their neighborhoods by enhancing communications with elected officials. It is the goal of the elected officials to work with residents to understand and address the issues that impact the quality of life in neighborhoods." at 7 pm, the 2nd Fl of Brewers Alley. Frederick Social Media - There are several social media sites specific to Frederick that can be very helpful. 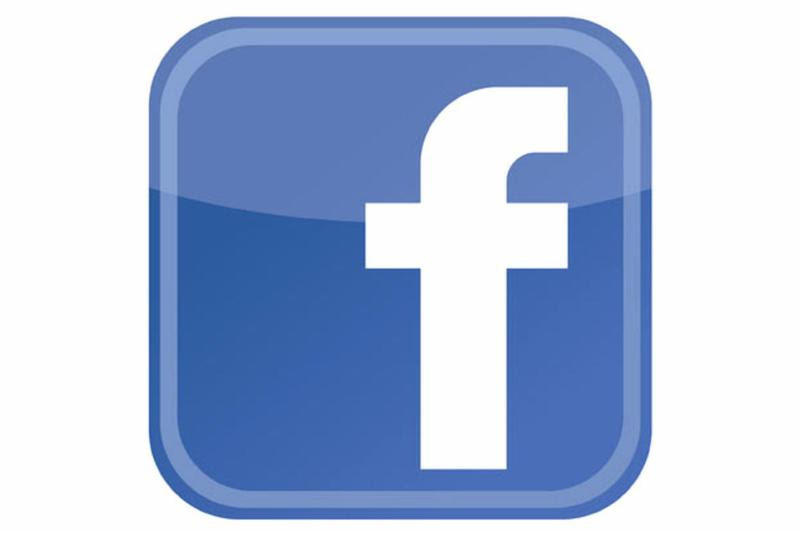 First, if you are a FaceBook user, check with your neighbors to see if there is a Facebook Page for your street or area. 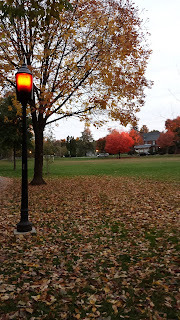 Several examples of "residents only" pages include Third Street Residents , & Northe Pointe Neighbors, These pages can be invaluable for information about what is going on on your street: lost cats/dogs, shady characters, furniture giveaways, notices, warnings, etc. All the NACs have a Facebook page. There is a Frederick City MD Yardsale page, a Frederick Rentals page, Frederick Freebies, and many more. 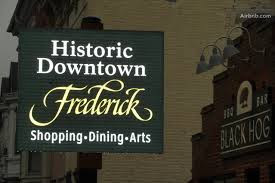 There is also Nextdoor.com which has several Frederick "neighborhoods" including Downtown Frederick. Nextdoor can provide an overwhelming amount of posts, but you can limit your views. 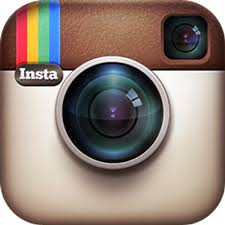 Feel free to comment below and add your own Frederick social media sites. The Tourism Calendar: https://www.visitfrederick.org/events/ though this used to be a quick scan list, now it involves scrolling through pages and pages of individual events in large print with Photos/. 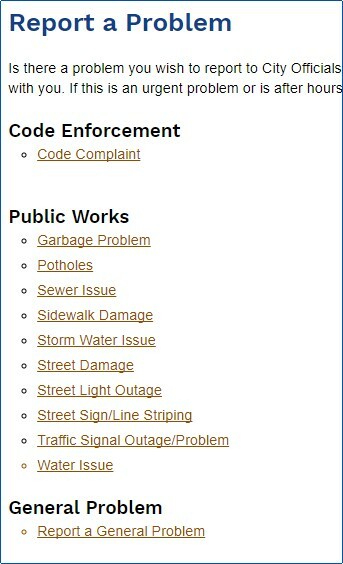 Report Problems and Code Violations (Anonymously) - If you see something, you can say something. Anonymously if you prefer. The city handles some issues such as property violations on a complaint driven basis. Early citizen input is also important on other important problems such as potholes, sewer issues, garbage, traffic lights, vandalism, street lights out, broken windows, sidewalk damage, etc. See the image below for the types of issues you can report. There are three ways to report problems: online, by telephone, and via your cell phone app. 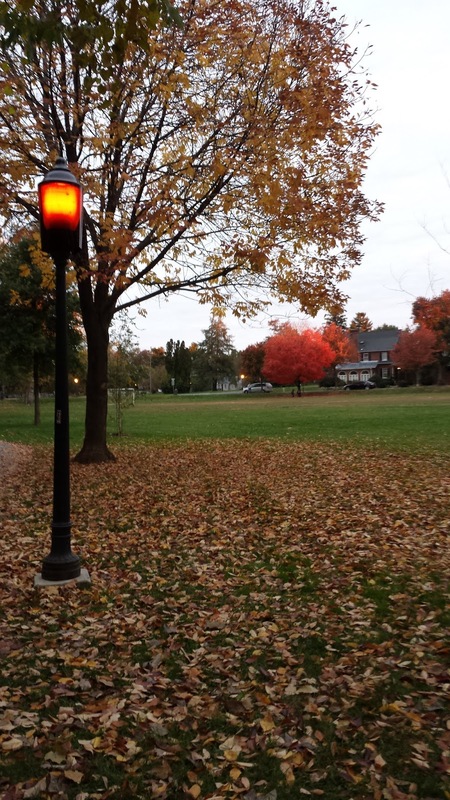 Here is the City of Frederick, MD's, eNewsletter for October 2017. It is re-posted here by permission. If you have any questions or suggestions, direct them to Patti Mullens, the city's Public Information Coordinator, and author of the newsletter: pmullins@cityoffrederick.com. The topics for this month's newsletter are shown below and the articles follow. Friday, Oct. 20: Registration is open! Tours start at 6:30 p.m. and last 55 minutes. 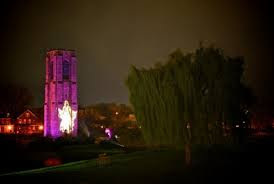 Trunk or Treat in certain areas of Baker Park for our participants only. Sign up early, all tours fill quickly! Award-winning Dance Unlimited Repertory Company presents performances throughout the evening in the band shell. Dancers will perform Michael Jackson's "Thriller" along with other dance numbers. "Vocal harmonies to rival Simon and Garfunkel"
Relive the glory days of the girl-group era with a rock 'n roll icon. October 8 | 7:00 p.m.
October 28| 2:00 p.m. & 5:30 p.m.
For more details and information about all shows, visit the website. 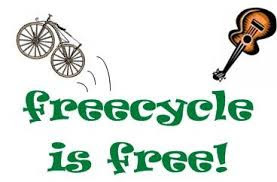 The semi-annual Freecycle event is an opportunity to unload bulky items without paying to put them in the landfill. The City is committed to conserving landfill space and expenses by offering this free recycling opportunity, where large items, such as sofas and tables, might find new life. Oct. 21, the drop-off site will be Monocacy Village Shopping Center, on East Street between Ninth Street and Delaware Road. 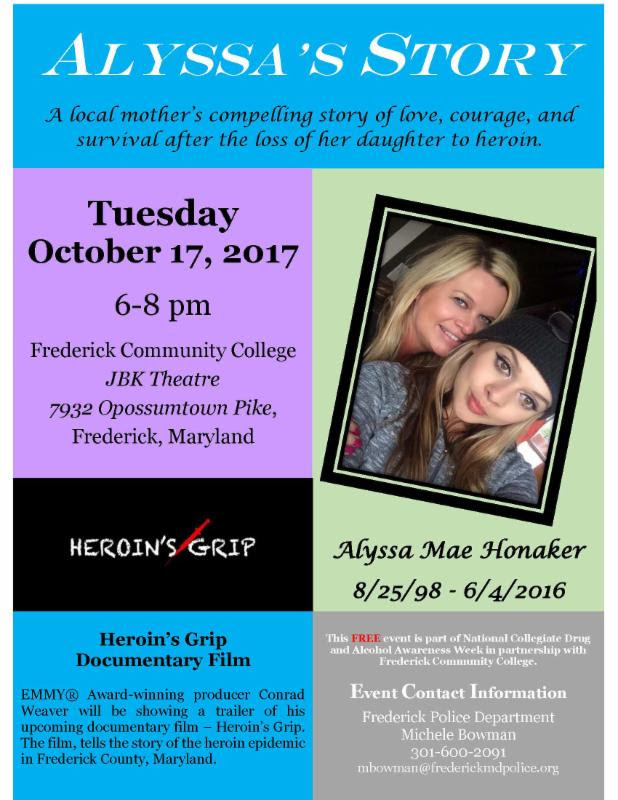 For further information, contact Tammy Albaugh at talbaugh@cityoffrederick.com, or 301-600-1680. Collection Campaign starts Monday, Oct. 23. Closing Soon for Improvements - Monocacy Boulevard: The project to realign and widen Monocacy Boulevard will soon involve closing much of the road for about 18 months to replace a bridge over the Monocacy River and install four new lanes for through traffic. Monocacy Boulevard will be closed between Gas House Pike and Schifferstadt Boulevard/ East Church Street. The contractor has scheduled the closure to begin on or about Oct. 14, 2017, and end in April 2019. Completion: Mill and overlay work will be completed on the portion of streets where the pipe replacement project is complete: Urner Avenue, Rosemont Avenue, from Military Road to the County Animal Shelter and a portion of Birmingham Drive. The pipe replacement project is continuing on Elm Street, Hood Alley, Park Avenue and West Fifth Street. at Frederick Memorial Hospital, 400 W. Seventh St., Frederick. Police, partner agencies and the hospital will participate in an active threat training exercise. During the exercise, you may see many first responders and vehicles near the hospital. Check out the Department of Economic Development's new aerial view of progress around the City. Oct. 6 is the deadline to register in the City of Frederick Nov. 7election. Voters who are unable to vote in person on Election day may go to the Frederick County Board of Elections office, located at 355 Montevue Lane, Suite 101, for an absentee ballot. 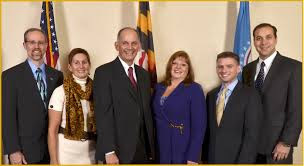 Early voting will be open Friday, Oct. 27, 12-8 p.m; Saturday, Oct. 28, 12-6 p.m.
For more information, contact the Frederick County Board of Elections office at 301-600-VOTE; or visit the City website Elections page, http://www.cityoffrederick.com/150/Elections. 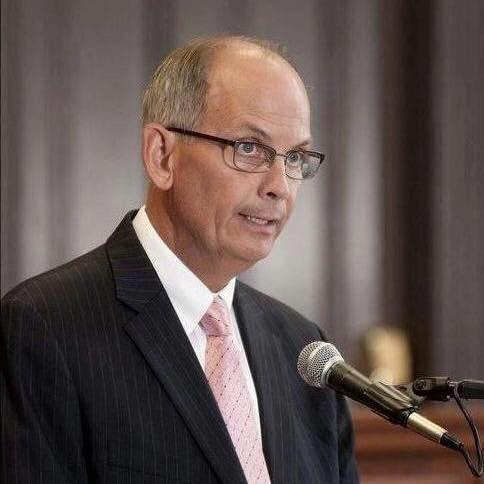 Talk to the Mayor Tuesday: Anyone who would like to have time or conversation with Mayor McClement has an opportunity to do so: He sets aside time on the fourth Tuesday of most months to meet informally with citizens to discuss topics or issues of their choice. 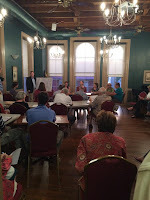 The next Talk to the Mayor Tuesday will be Oct. 24, from 2-6 p.m. The Mayor's office is in City Hall at 101 N. Court St. No appointment is necessary, and meetings occur on a first-come, first-served basis. 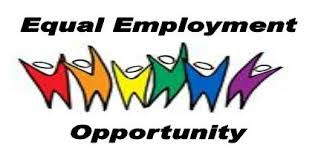 For details, contact Pam Stocksdale, office manager,pstocksdale@cityoffrederick.com; 301-600-1184.